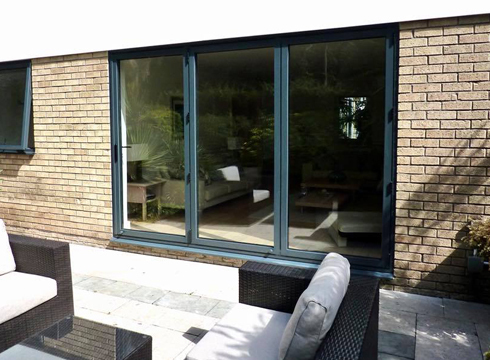 At South Wales Windows & Doors, we provide an extensive selection of high-quality, double-glazed door options. 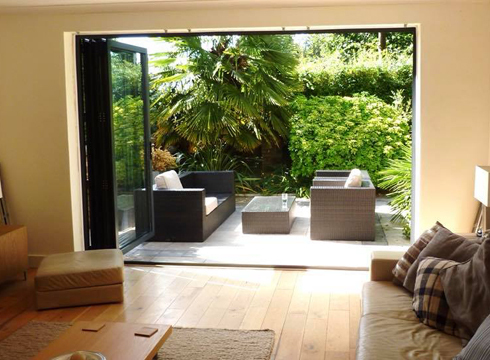 Whether you require a set of patio doors to fill your home with natural light, or a stylish and secure wood-effect door for the front of your home, we have a comprehensive selection for you to choose from. 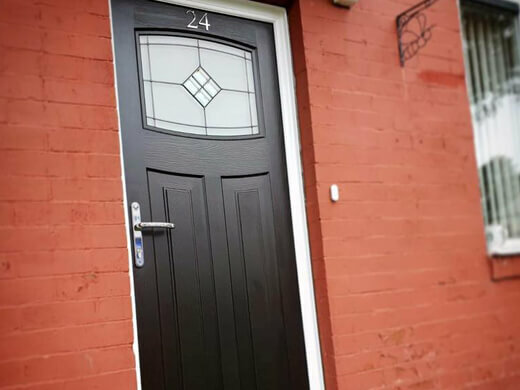 With 32 years of experience in the industry, South Wales Windows & Doors provide an extensive selection of high-quality doors and double-glazing options. 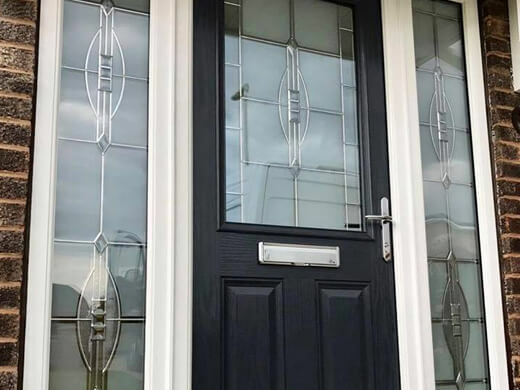 You will find our prices to be extremely competitive, and our customer service to be of an exceptional standard, which is why we have become a leading supplier of UPVC doors in Cardiff and the surrounding area. 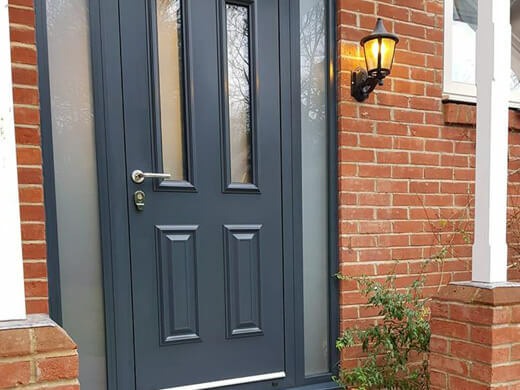 We stock an elegant range of doors including; patio doors, French doors and more, that are the perfect way to make your South Wales home feel bigger and brighter. 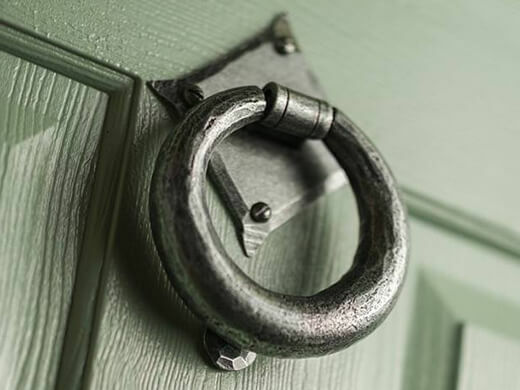 We have worked with a huge range of clients over the years, from homeowners to churches right across South Wales, so you can be sure that we will be able to meet your requirements with no trouble at all. 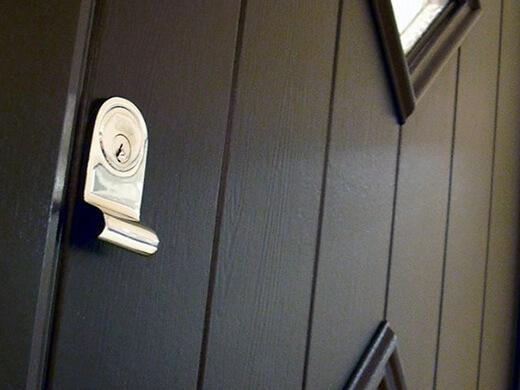 Take a look at some of the beautiful doors we have installed in this gallery. Vestibulum ante ipsum primis in faucibus orci luctus et ultrices posuere cubilia Curae; Donec velit neque, auctor sit amet aliquam vel, ullamcorper sit amet ligula. Proin eget tortor risus. Vestibulum ante ipsum primis in faucibus orci luctus et ultrices posuere cubilia Curae; Donec velit neque, auctor sit amet aliquam vel, ullamcorper sit amet ligula. 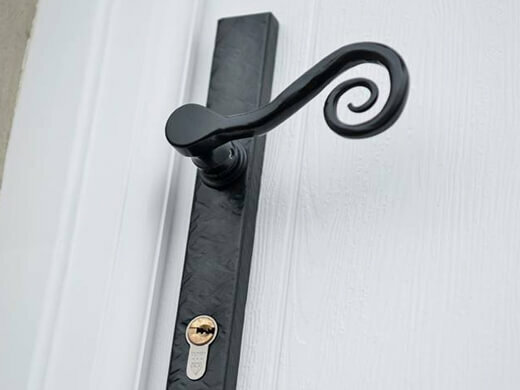 As well as ensuring that your new doors look great, we also make security a top priority! The Association of Chief Police Officers (ACPO) in conjunction with Government departments endorse our <strong>‘Secured by Design’</strong> initiative. 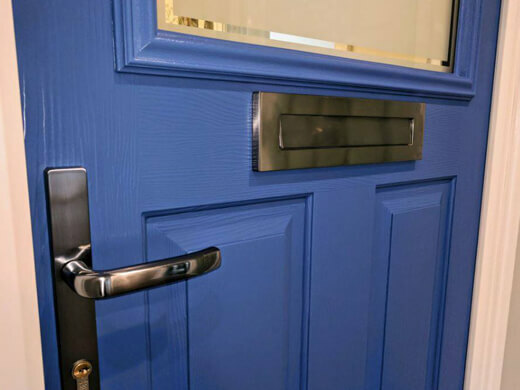 All of our doors meet the security standards for residential doors. 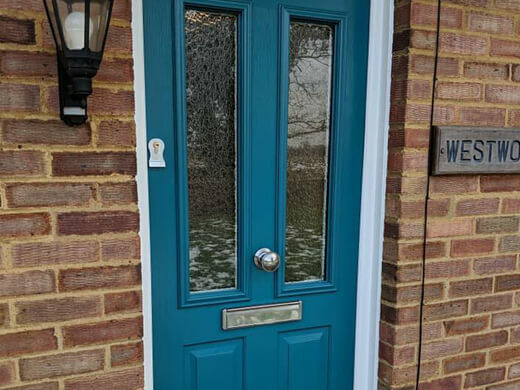 One of our highly-trained sales consultants can visit you to discuss your ideas and talk you through all the different UPVC door options we have available in the comfort of your own home. 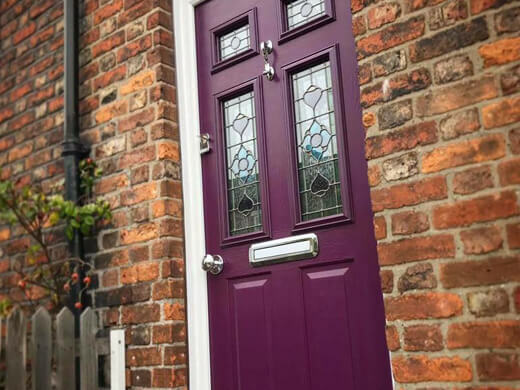 An extensive choice of styles and finishes giving you stylish looks, durability and weather resistance, as well as the low-maintenance properties associated with any top quality UPVC product. 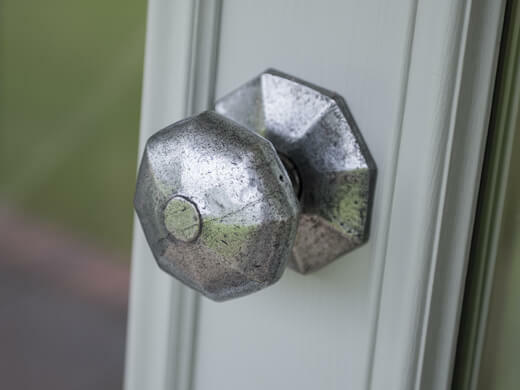 Our highly-trained and professional craftsmen will arrive on a day of your choice at a pre-arranged time. 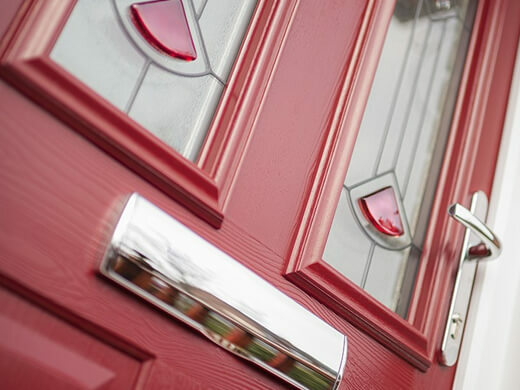 They will work quickly and efficiently to install your new doors, making the process as stress-free as possible for you. 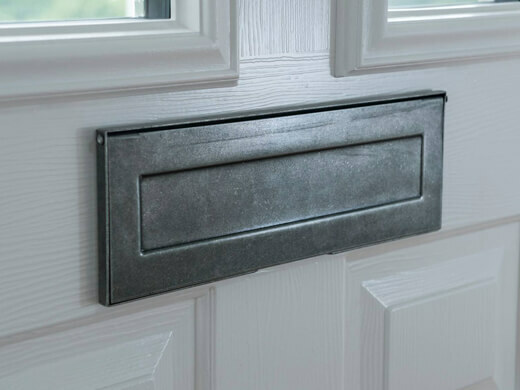 If you would like any further information regarding our high quality range of patio doors, French doors or UPVC doors in the Cardiff and South Wales area, please fill in our online enquiry form or call us on 02920813488.